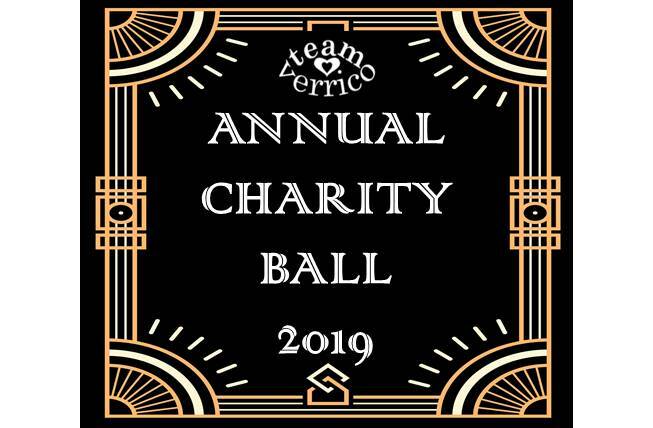 Join us at The Baths Hall, Scunthorpe on 15 June 2019 to celebrate the charity’s achievements over the last year and look forward to the year ahead. This year we are taking inspiration from the Roaring Twenties – expect glamour, swing and bubbles. Tickets include three course meal with wine, drinks reception, live entertainment and invitation to participate in live auction and raffle. Be one of the first ten guests to purchase a table for the evening and receive a free bottle of fizz to start your night in style. Tables of 8 and 10 are available.